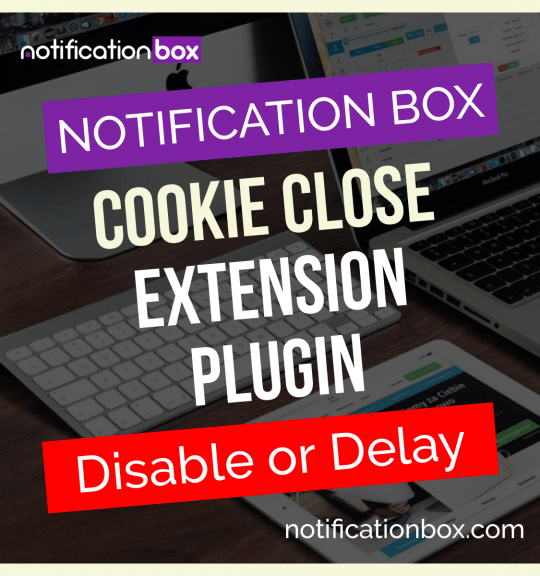 Today, we are officially launching the Notification Box WordPress plugin. You can now purchase the plugin from the website [intense_button color=”#28ebad” size=”medium” text_transform=”capitalize” link=”https://www.notificationbox.com/shop” icon=”download” border_radius=”10px”]Buy [/intense_button]. This plugin has been tested on a number of website and we have received positive feedback from all our users. 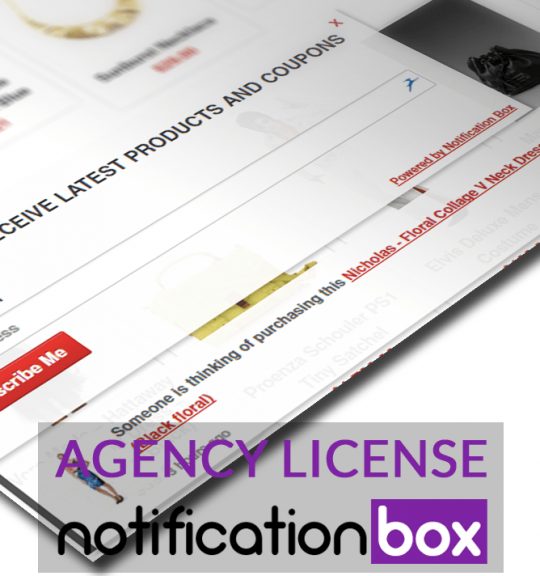 We hope you like it and we are more than happy to showcase how you’re using the Notification Box on our website. We are also including a launch special and if you use the coupon code [intense_badge border_radius=”10px”]LAUNCH20%OFF[/intense_badge] you will receive a 20% discount. 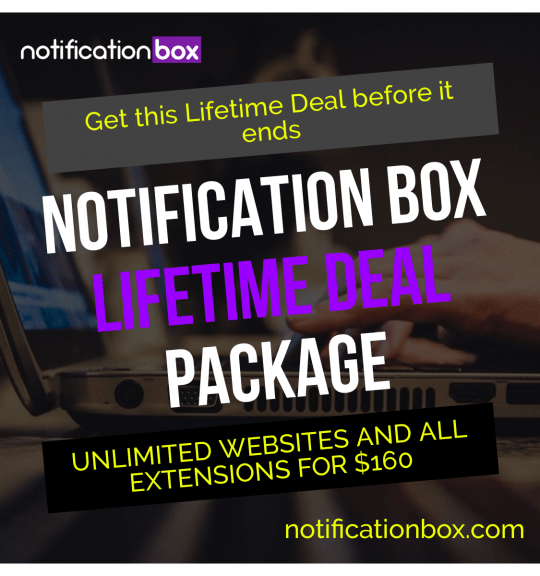 This coupon code will expire at on the 30th April 2015 so be quick.